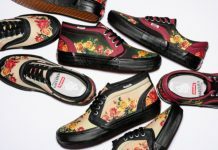 Vans Japan and Pendleton teamed up to put this Fall/Winter collection together, and though we’ve seen Pendleton drape their woven goods upon many silhouettes and brands this year, there is no denying the simplistic beauty of these Pendleton’d out Era’s, Sk8-Hi’s and Slip-On’s. 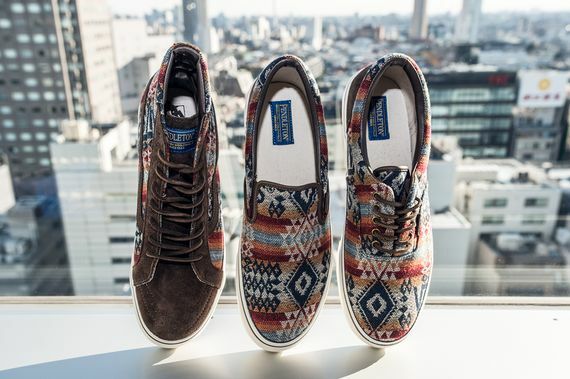 These Native American inspired kicks are currently up for grabs in Japan. 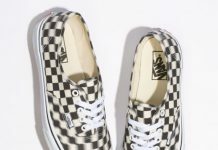 You can stay updated on how to cop these globally via our Facebook, Twitter and Instagram.